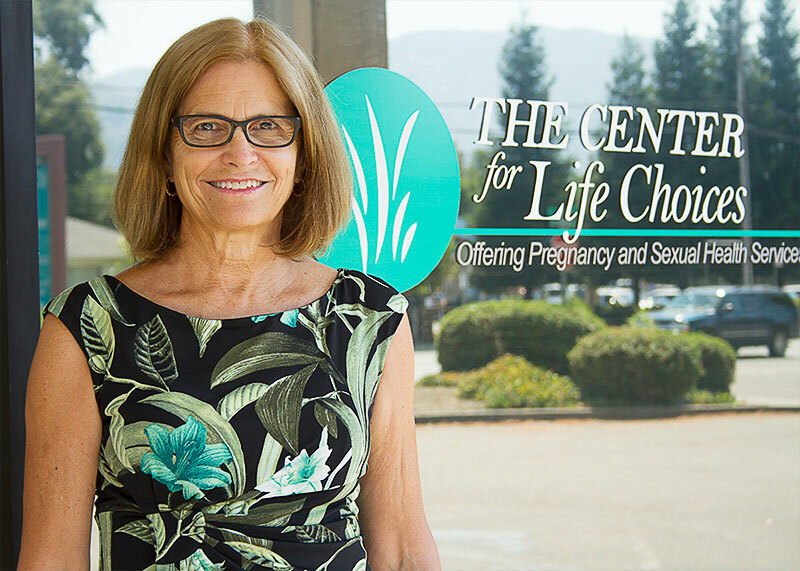 We are dedicated to erasing the need for abortion in Lake and Mendocino counties through effectively serving pregnant, at-risk women by transforming their fear into confidence. Over the last 12 months God has provided us with an ever-increasing number of new patients! 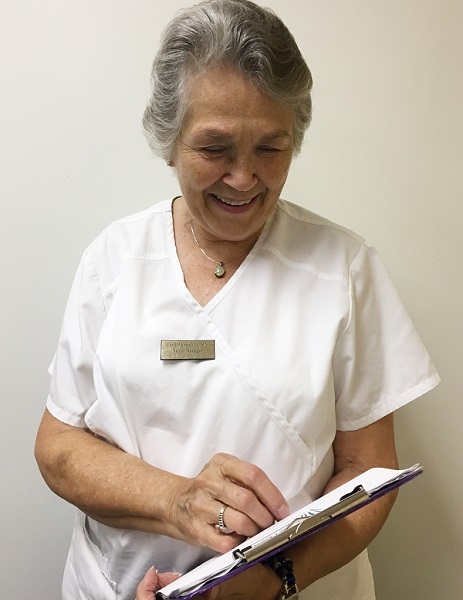 Learn how you can join our team! 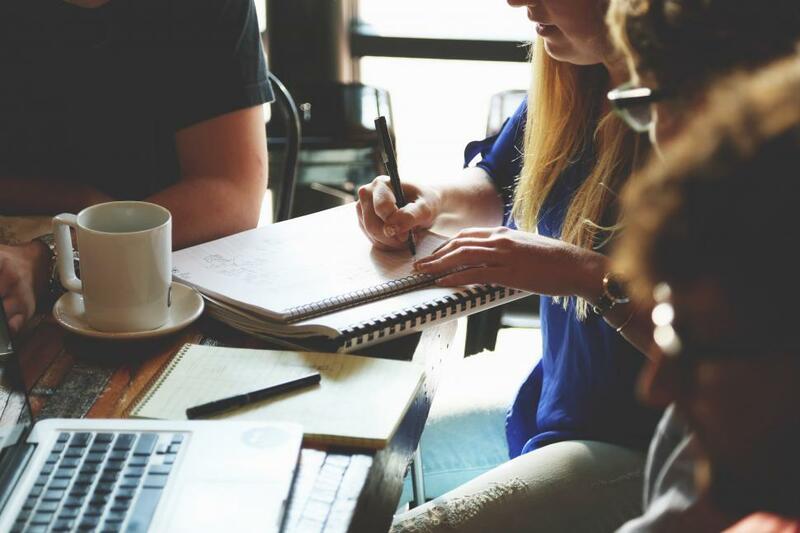 We desire to keep you informed of national and local news that effects our mission as well as keep you in the loop of ways you can partner with us to meet our mission goals! TCLC offers you the opportunity to join us in a work of compassion and to reach out with the love of Jesus Christ. 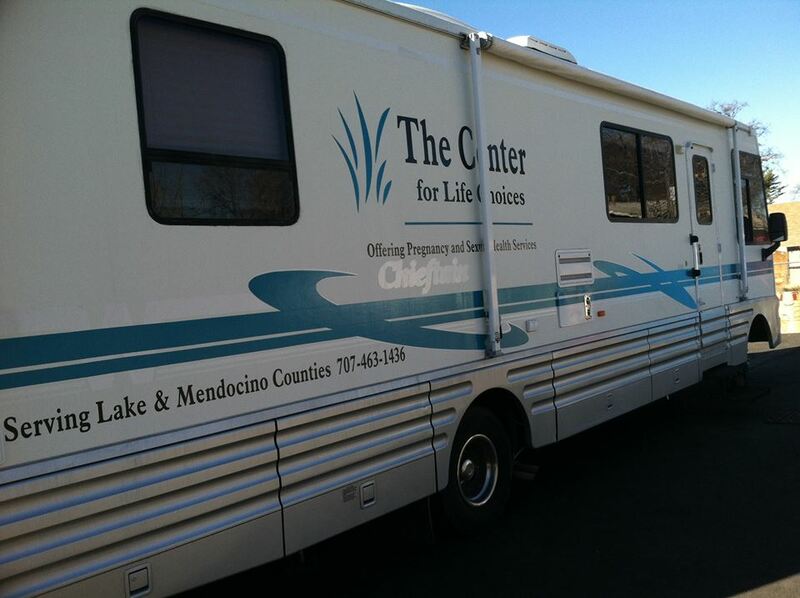 TCLC is a primary care medical clinic, licensed by the California Department of Health; License #550000746. God’s power changes lives. Corporately as TCLC, we obey His Great Commission by reaching out with God’s love to others. Join us!